It’s been a while since I made a beard thing, and since I’ve been working with this lovely ginger oak moss essential oil blend quite a lot, I got to thinking… goodness. Beards should smell like this…. I could make beards smell like this. 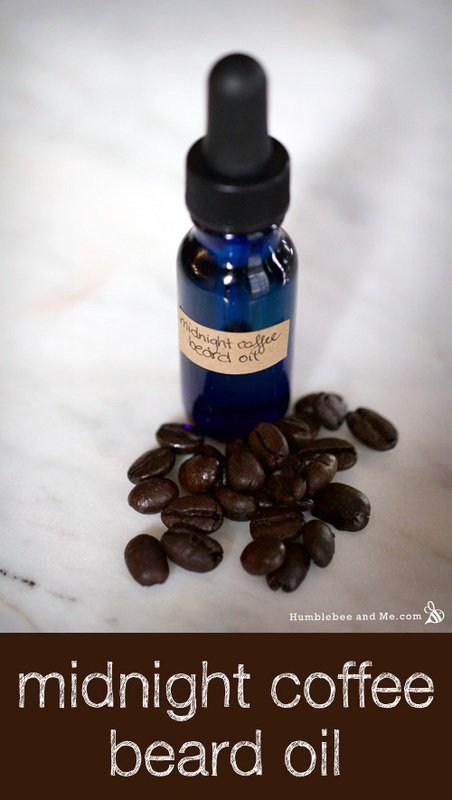 And here we are, with a lovely, simple beard oil recipe that will make beards smell like deep, sweet, mysterious goodness. Like wandering through a quiet forest in a plaid shirt, carrying an axe for no particular reason, with an unfailingly happy Labrador named Beau. Like cozy cottage bedrooms and sunsets on the dock and… I think I miss summer. But this beard oil is also lovely, and also makes a great body oil if you do not have a beard. A couple weeks ago I was having a patio chat with my friend Dallas, who was dithering over what to do with his facial hair. It was at the scruffy hipster beard stage, and he was considering sporting mutton chops, or perhaps a sturdy ‘stache. In his beard researching adventures he had started to learn about beard balms, oils, and mustache waxes, and was generally perplexed about the entire thing. Could he just use hair conditioner, he wondered? And that got me to thinking… I could make a conditioning beard balm. 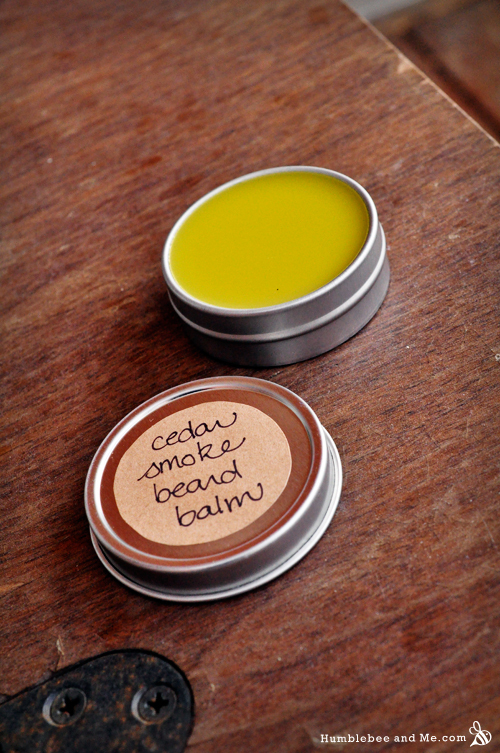 This softly fragrant, intoxicating 1915 Redwood Beard Balm was inspired by a series of photos of lumberjacks in California’s Redwood forests at the turn of the last century. 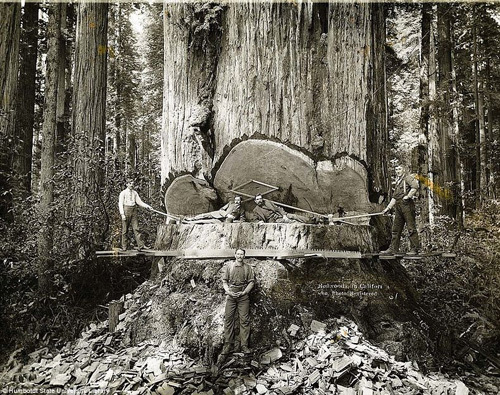 Tiny men dwarfed by awe inspiring trees, working in teams with long, jagged saws to fell ancient redwoods. What would it have been like to be there? To explore an untouched forest, to live among the giants? This is what I came up with. This lovely Spiced Bergamot Beard Oil smells warm and sweet, with a hint of pith and a woody, spicy base. Know somebody suffering from itchy winter beard? 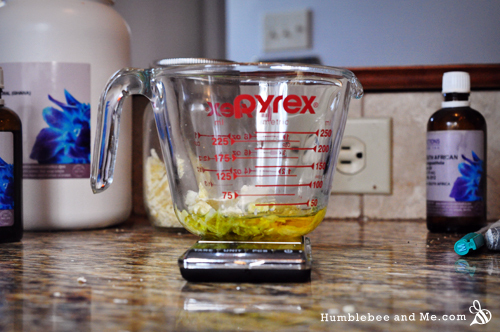 This oil is just the thing. As the days get colder and the air gets drier, a few of my bearded male friends have approached me about something for their increasingly scratchy, dry beards. Challenge accepted, gents. One of my favourite things about traveling is meeting new people. We often end up connecting as Facebook friends, and their international antics liven up my newsfeed. Ryan is one of these people. I met Ryan at the Glasgow airport—he was working in the duty free shop, and he sold me a bottle of delightfully inexpensive rum. It turns out that Ryan is an aspiring model, and quite interested in fashion and facial hair. I had no idea that beard balm was a thing until he posted about some. 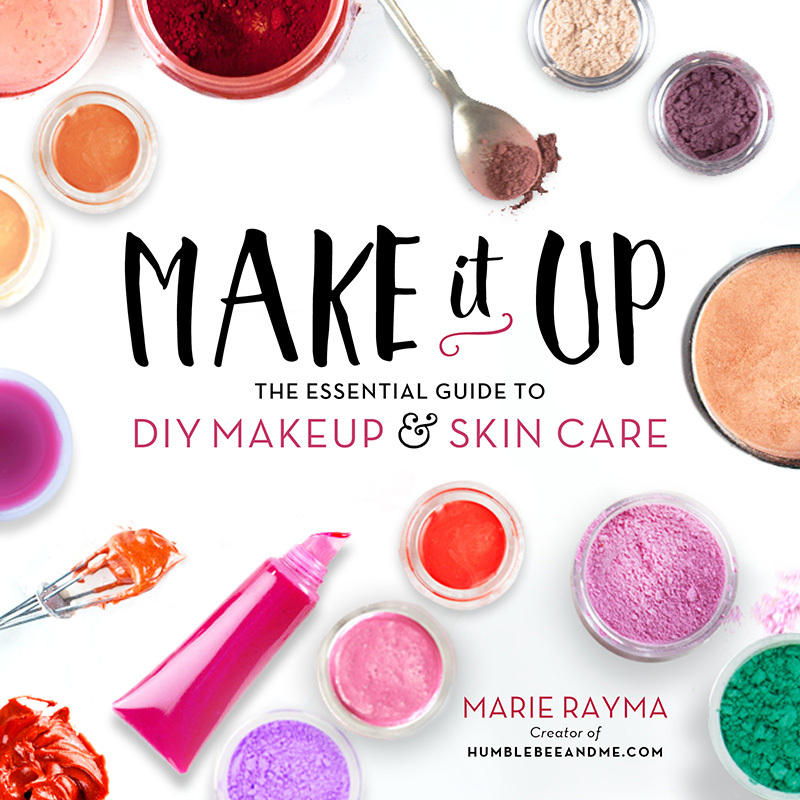 Apparently it can be amazing stuff… so I thought I’d make some.